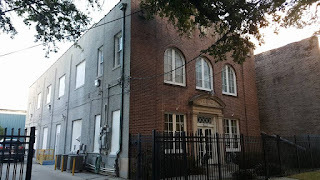 During a recent visit to New Orleans, I had the privilege of attending a third degree at Perfect Union No. 1. Perfect Union is the oldest lodge in Louisiana. According to some research I did, Perfect Union was chartered March 30, 1794 by the Grand Lodge of South Carolina, as Parfaite Union No. 29. It’s work, was originally conducted in French and later in English, later it came under the jurisdiction of the Grand Lodge of Louisiana after the grand lodge formation. My friend, brother Michael Poll, owner of Cornerstone Publishing and the Editor of the Journal of the Masonic Society, picked me up and gave me a quick tour of downtown New Orleans. We drove by the former grand lodge building, which is now a Hilton Hotel and other buildings with a masonic connection. I inquired, about the damage done by hurricane Katrina a few years back and Mike was able to describe the devastation the entire region suffered. Many of the areas have come back and others have not. We arrived at Perfect Union Lodge, which meets in the lodge building of Germania Lodge No. 46, as do several other masonic lodges. This lodge building suffered damage as a result of Katrina, and has been restored and updated. The ground level is a dining room and the lodge room is on the upper level. Wonderful smells were flowing out of the kitchen as we entered the dining room, and as I expected, the brethren were serving a traditional southern dish of red beans and rice. Though I had never meet any of these brethren prior (other than Mike and his two sons), I was greeted like an old friend. The food and conversation was fantastic. This being my first visit to Perfect Union, I met with an investigation committee so that I might be properly examined and thus proving myself to be a Master Mason. Upon entering the lodge room on the second floor, I immediately noticed some differences to the lodge rooms I am familiar with in Illinois. In particular, the secretary and the treasurer desks appeared to be backwards. Each desk had a symbol on the front of that particular office, and this is how I knew they appeared to be reversed. 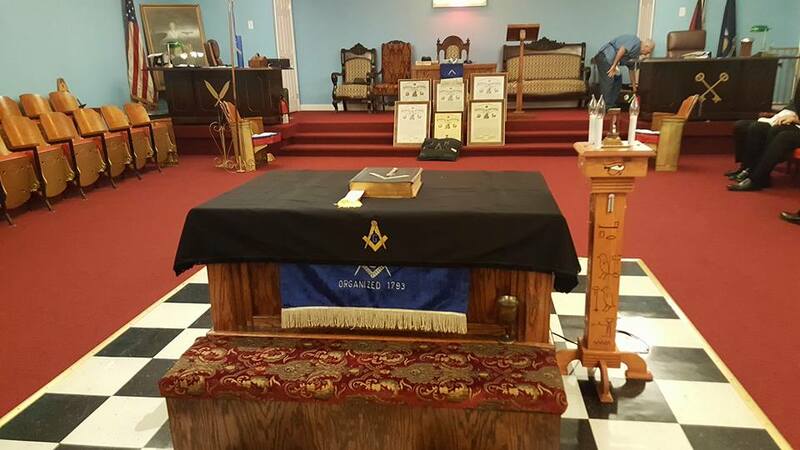 But this is one of the unique differences of freemasonry in Louisiana. 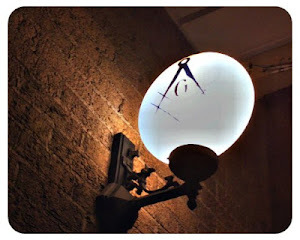 There are a number of lodges, that work under the Scottish Rite blue lodge ritual. These lodges, were formed prior to the adoption of the current Louisiana Blue Lodge ritual and were permitted to keep their historical rituals. Thus, some of the officer stations, are in different locations than in what is referred to locally, in the York Rite lodges. Perfect Union Lodge, works the current Louisiana ritual and the third degree that I was to see, would be conducted in this manner. One of the unique artifacts in the lodge, was a statue of King Solomon. 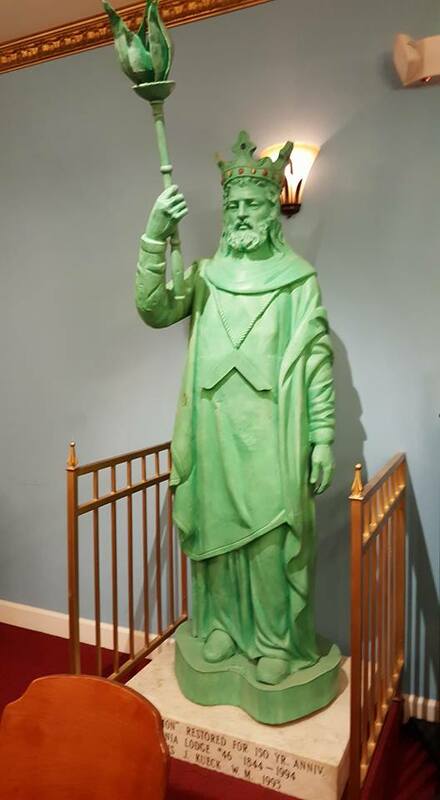 This statue used to be on the grand lodge building in downtown New Orleans, but was removed and kept after this building was sold. I have never seen anything quite like it. The candidate being raised that night, was the nephew of the DDGM. Brother Poll and his sons were all members of the degree cast. Present in the room were a Past Grand Master of Louisiana, and DDGM’s from several neighboring districts. The work differed from the Illinois ritual I am accustomed to, yet the words were familiar. The degree was performed with great precision and the candidate was raised in due form. Visiting other lodges and jurisdictions, is truly one of the greatest privileges of being a freemason. 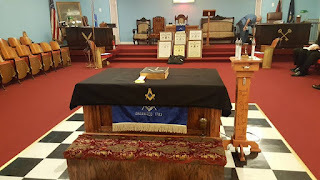 If you are taking a business trip or a vacation, I encourage you to see if there is a local lodge that may be meeting. You will make new friends, and enjoy the fraternal comradery that our great organization is founded upon. My thanks to Brother Poll and the other brothers of Perfect Union Lodge No. 1, for allowing me to visit and witness a third degree. There is nothing better than exercising your right of visitation. Take the opportunity every time it is presented to you.